Wow February sure by went so fast. It’s the last few days of the month and the start of another– hello March! As much as I wanted to do a monthly roundup of products & services I’ve come to love, mommy brain thinks otherwise. So instead of waiting for a month to gather them all, I figured I’ll include them on my weekly story instead. Bell Hypoallergenic Makeup is one of my recent discoveries. This discovery came in the right time. Though I wasn’t on the lookout for hypoallergenic products, I’m glad I tried Bell because ever since I learned I had PCOS, I was more mindful of what products to try and put on my skin simply because I have cystic acne as one my PCOS symptoms. Click the post to know more about Bell cosmetics and check out my Instagram takeover on their page. A few weeks ago, my kids received a cute package from Cadbury Lickables. There are really some weeks that my hands are full with chores & errands. In fact I have tons of video clips waiting to be edited but I just couldn’t find the time to sit down and do so. Anyhow, since my kids really wanted to see what Cadbury Lickable toys they got, they asked me if they can do an unboxing video by themselves. So here it is! Watch the video I posted it on my Instagram TV. Mondays & Tuesdays are usually spent on running errands & doing chores. So my meetings & work are schedule mostly on Wednesdays & Thursdays. These are the days when I dress up. Here’s my Wednesday outfit wearing my fave tank top bodysuit paired with a sparkly sequinned shorts. 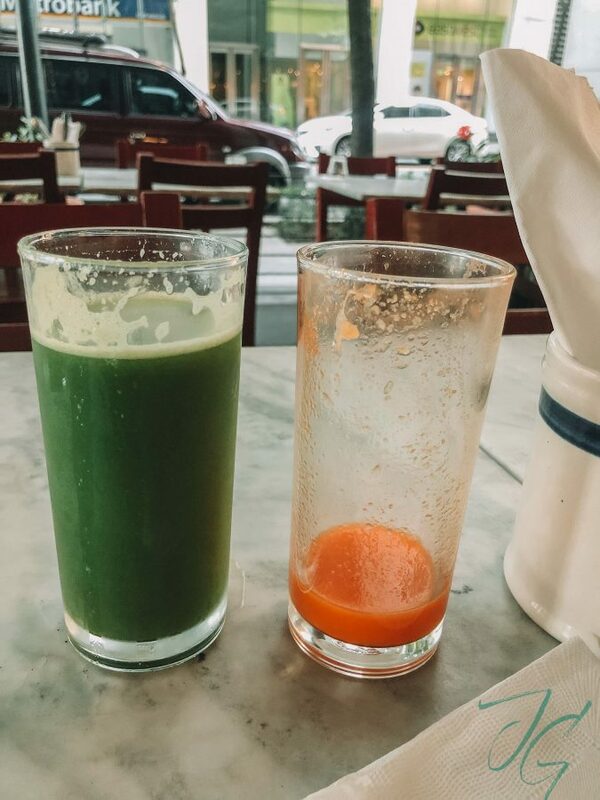 Confession: I still find it really hard to drink a glass of water in one go but if it’s cold pressed juice, no matter how veggie tasting it is, I can drink it. So you can say that my money is spent mostly on food! Also went out on a Wednesday to know more about Chivas Regal. Check out my Instagram post to see what I did that night with my hot date, Angela of Lush Angel. Squeezed in a quick session at Marie France before my weekend trip. 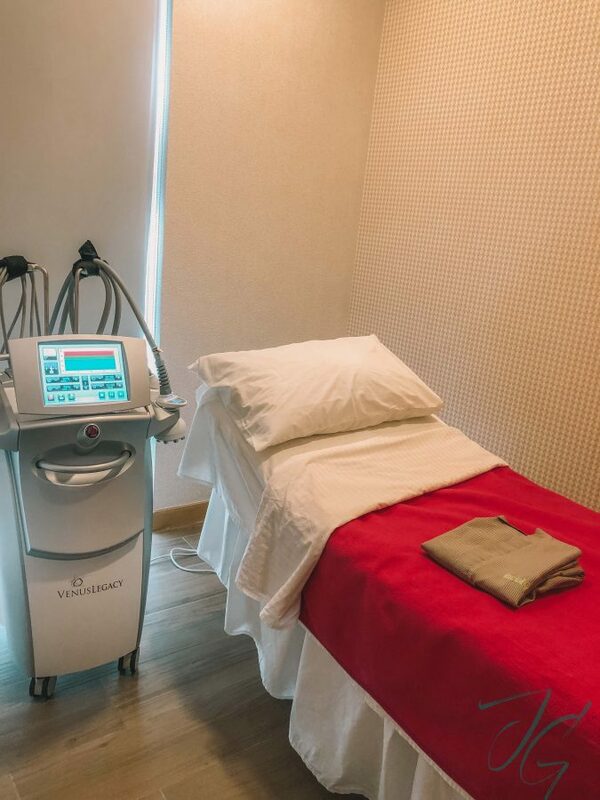 I’m currently doing TMP (Thermo Magnetic Pulse) it’s is a 4-in-1 treatment that helps reduce fat, tighten skin, contour the body, and smoothen cellulite. Started my weekend right (Friday counts okay?) and worked out at home because I had a busy Friday morning & this didn’t allow me to go to the gym. You can follow me on Instagram so you can see my stories whenever I workout. I’ll share my quick trip to China on another post! Here’s to getting through a brand new month. Sharing good vibes to you guys!